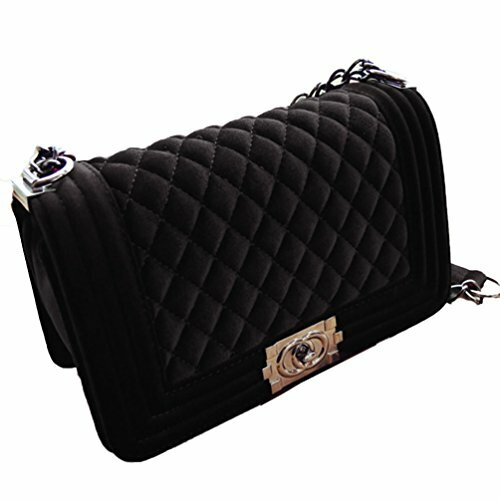 10.2"L x 4.5"W x 6.7"H Chain length 53.9"
10.2"L x 4.5"W x 6.7"H / Chain length 53.9"
Fashionable and elegant shoulder bags. Soft and smooth fabric. Velor material. It's glossy and gorgeous than synthetic leather. Good for office, formal, party etc. Also good with Jeans casual. If you have any questions about this product by PT&Key, contact us by completing and submitting the form below. If you are looking for a specif part number, please include it with your message.